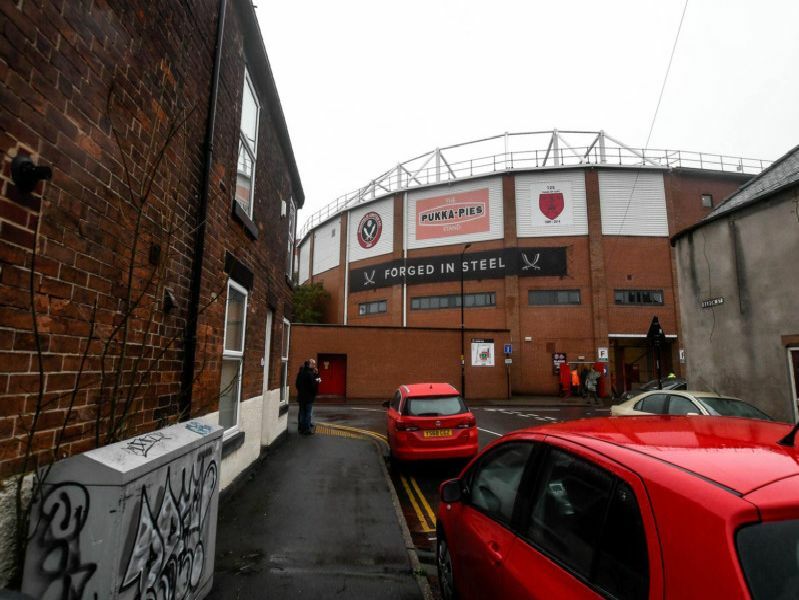 Wondering who Sheffield United still have to play as the race for promotion hots up? It's then all eyes on the KCOM Stadium as the Blades take on the Tigers on Monday, April 22, at 3pm. Leeds travel to Brentford - live on Sky - at 5.15pm. Sheffield's final home game of the Championship season is against the Tractor Boys on Saturday, April 27, at 3pm while Leeds take on Villa at Elland Road. Sunday, May 5, at 12.30pm. As Leeds United travel to Portman Road the Blades take on Stoke at the Britannia. Radios at the ready?